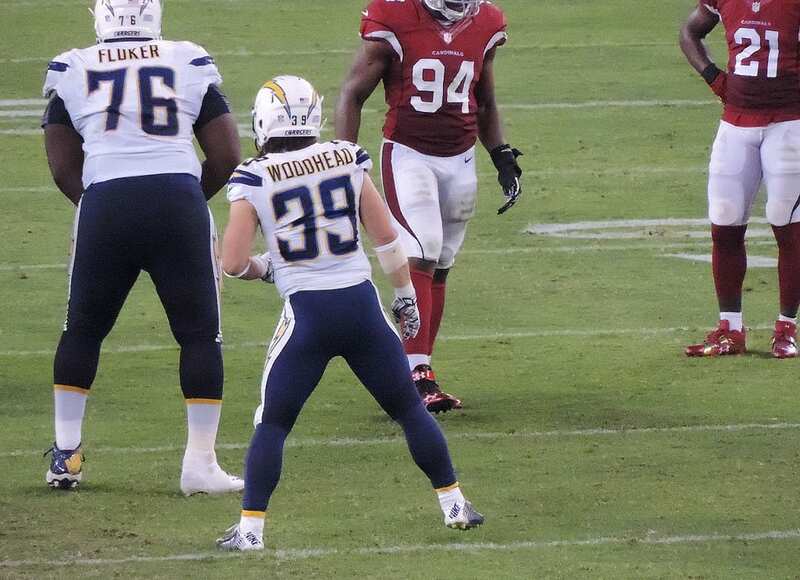 Danny Woodhead announced his retirement from the NFL late Friday Night on social media. Woodhead had 4,936 total yards with 32 career touchdowns in his nine NFL seasons with the Jets, Patriots, Chargers and Ravens. Danny was a member of the 2011 New England Patriots team that won the AFC and in Super Bowl XLVI, Woodhead caught a 4-yard touchdown reception from Tom Brady in their 21-17 loss to the Giants. Woodhead’s best season came in 2015 with San Diego when he led all running backs with 755 receiving yards and almost 1,100 yards from scrimmage. Woodhead finished his career in Baltimore, where he signed a 3-year deal in 2017, but was only able to play one injury-riddled season. Danny has shared his testimony with the Rock Church in San Diego back in 2015.